Find the right course for you. 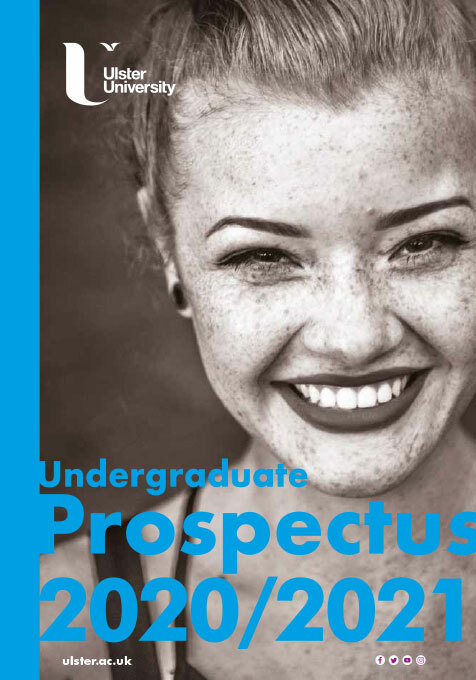 Create your own tailored prospectus, based on the subjects and areas that interest you. 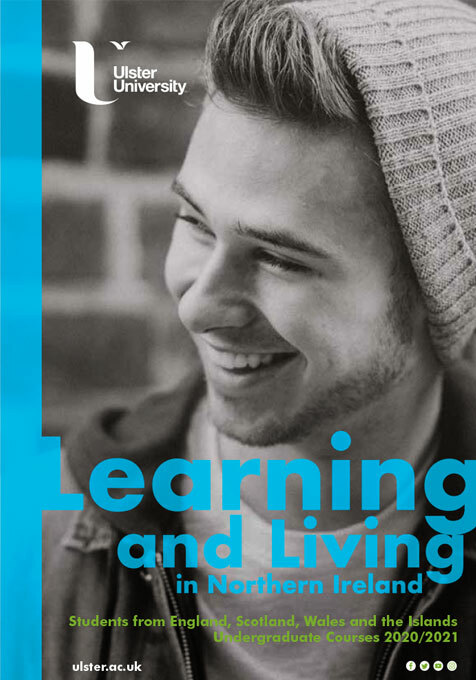 Your Ulster undergraduate adventure starts here. 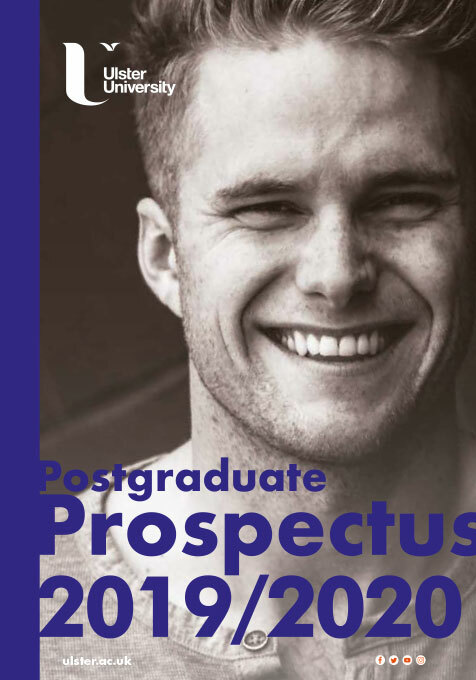 Invest in your career with postgraduate study at Ulster University. 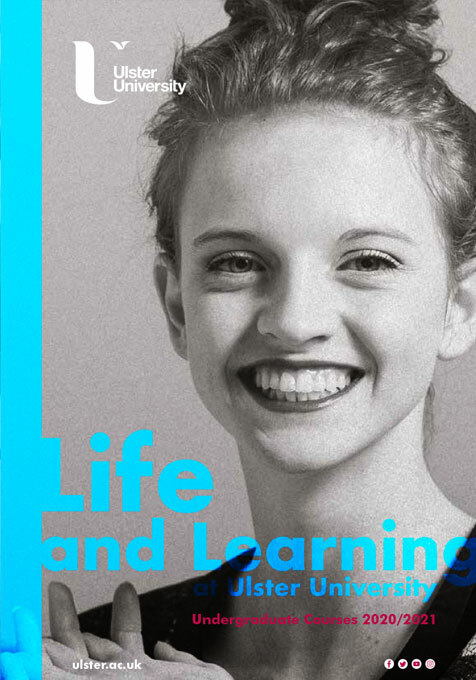 Shape your future at Ulster University. Start your adventure in Northern Ireland.